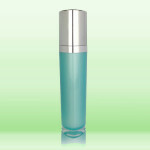 Roll-on bottles are really convenient and handy bottles that hold fragrances or perfumes. Roll-on bottles used to be the premiere method of storing and holding perfumes for many, many years. Many manufacturers now choose to use the spray bottle instead of roll-on bottles but there are still tremendous benefits associated with the roll-on bottle as a method of storage, for both functionality and application. 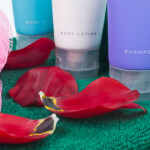 A roll-on bottle is generally a smaller sized bottle that has a circular ball at the top, that when rolled against or on something, the contents of the bottle, come out. 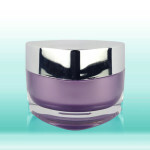 A small twist cap is usually attached on top of the circular ball to keep it clean and pristine. The great thing about roll-on bottles is that their method of use is completely different than that of the spray bottle. 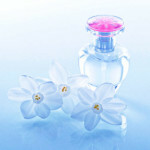 Many perfume sprays that come out in a mist, distribute too much of the fragrance around. When using a roll-on bottle to apply perfume or a fragrance, the roll on spout puts a designated amount of fragrance on the selected area. It’s more localized and it’s also a more potent method of application. 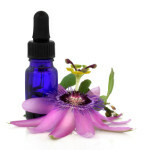 It is said that applying fragrance this way is actually better and helps the fragrance last longer. 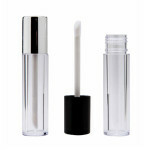 A roll-on bottle is usually small, it’s handy, and it can be carried in a purse or in a pocket. It’s much more travel friendly than entire bottles of perfume. 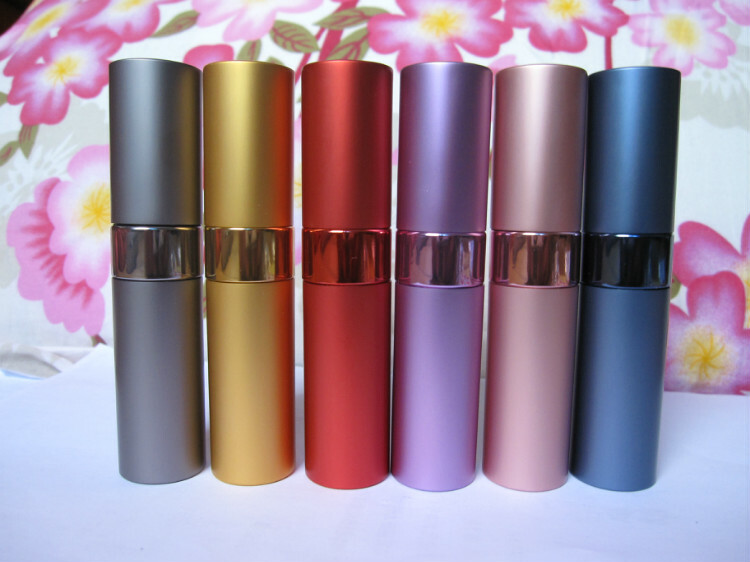 Roll-on bottles come in many different colors and designs. Depending on the need or look that is trying to be achieved. There are plain glass bottles, there are some that come in colors. Different hues such as red, blue, green and even frosted. The frosted roll-on bottles are pretty cool because they look much like an antique or something that was specially crafted and unique. Also, some bottles come in the hues of bronze and silver for a more stylish, up scale look. A cool thing about some of these bottles that have been designed lately, is that they have a bit more flare and interesting nuances, than the old bottles did. Some bottles can even be purchased with a specific swirl or encrusted design. This adds a little bit of luxury and authenticity to the bottles. Having choices is so important, so whether it’s a clear bottle, a silver one or an encrusted one it’s something that will be both convenient and cool. Lastly, roll-on bottles aren’t all tube like and circular. There are actually bottles that come in rectangular or octagonal shapes for those who want a different look and feel to their bottles, but still want the same application and convenience that the roll-on bottles give. There is no shortage of options when it comes to these type of bottles. 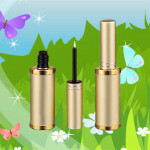 They are great because the method of application that is used is very different than the standard perfume bottle and many would say, much better. Add to that the functionality as well as size of these bottles, they can be carried around in mostly anything, a bag, a briefcase, the car, a pocket. There is no limit to the amount of places these little, handy bottles can be carried. 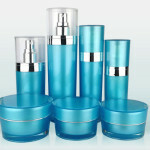 These bottles are without a doubt, a great way to package and store fragrance.